CLICK HERE to get some more details/infos about the programm! 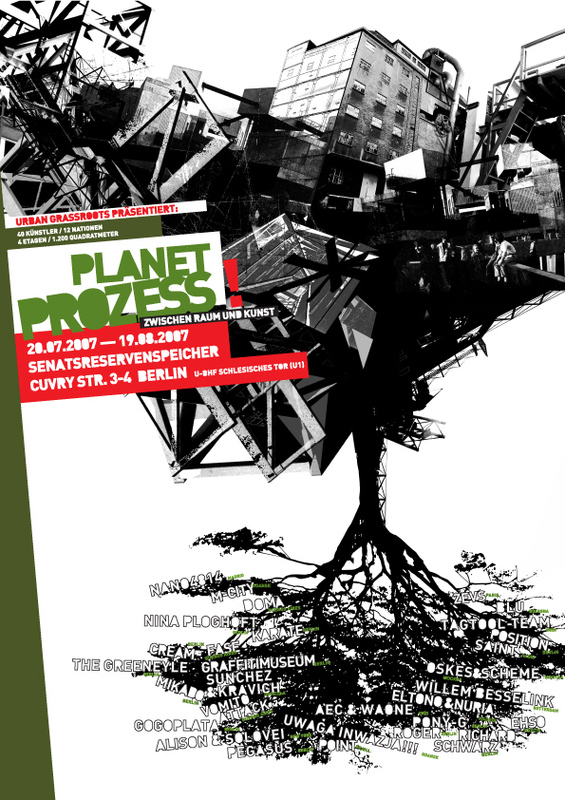 ..murder inside the „public space“ at the planet prozess in berlin! as you can see the securing of evidence is on site – if there is a coherence between the paintings on the walls and the horrible act? who knows…? 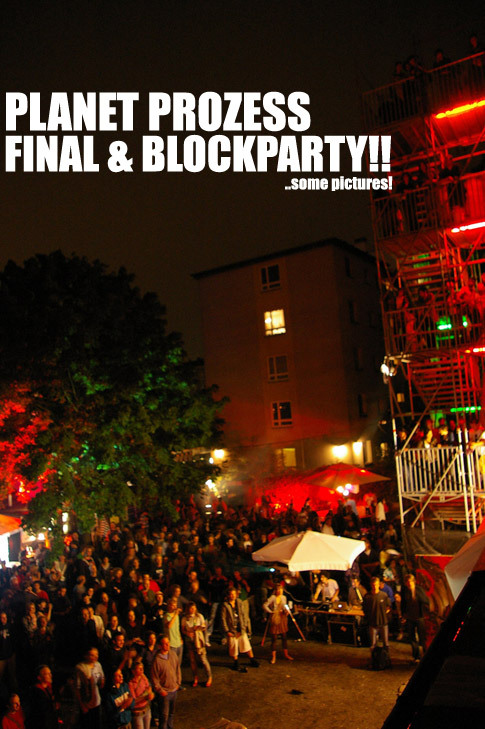 some more latest pictures from the process around the „planet prozess“ on this flickr. Du browst gerade in den just in case – events 007 Weblog-Archiven nach der Kategorie 'planet prozess'.